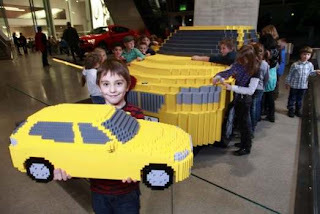 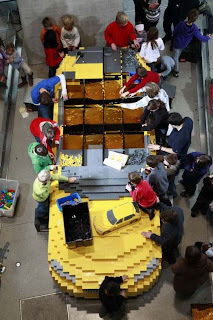 This lego is 4.5 meters long, 1.8 m wide and 1.5 m high BMW X1 built with blocks of Lego. 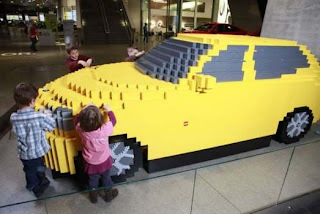 This replica was built by BMW over 800 excited children aged between 5 and 13 years. 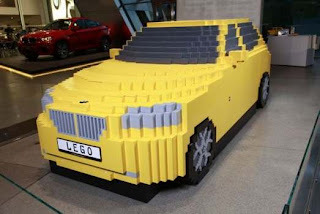 The total size of LEGO Replica BMW X1 was approximately 165,000 LEGO blocks, most of which were yellow for the body and the money for the windows and bumpers. 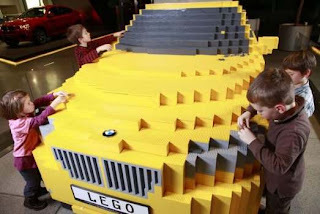 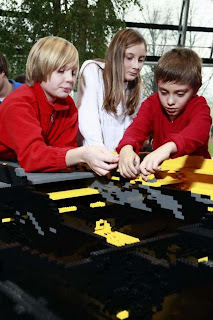 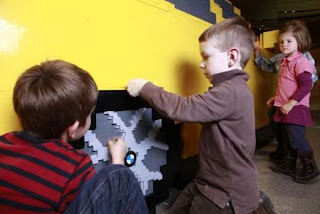 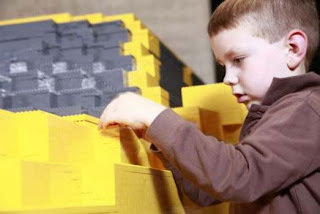 According to BMW, used for each of the blocks of Lego, the company will contribute a certain sum of money to "Die Arche" Foundation for children in Monaco of Bavaria. 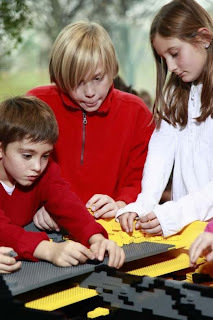 The foundation of bisnis internet is composed of children from disadvantaged backgrounds in Monaco of Bavaria, Germany.